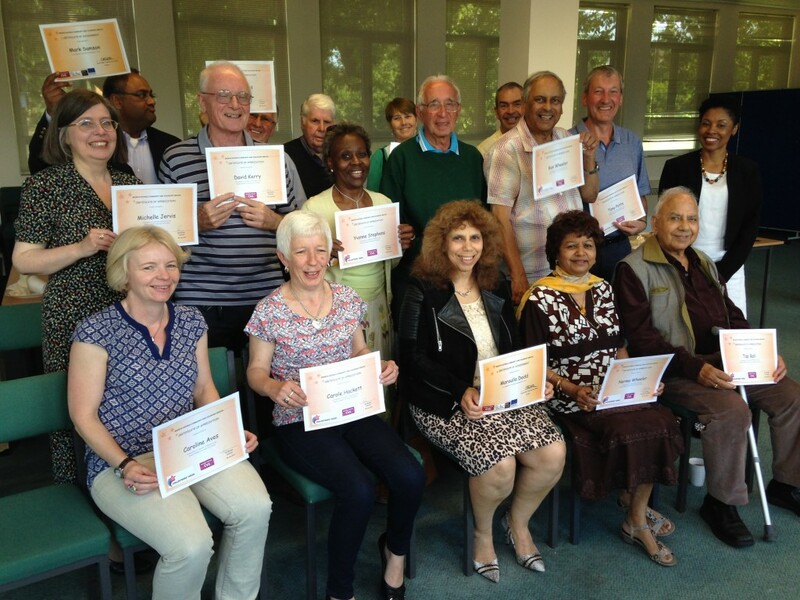 The Welwyn Hatfield Community for Voluntary Service (WHCVS) exists to develop and promote local voluntary and community groups in order to improve the quality of life for individuals, groups and communities. This requires us to work actively with other agencies to combat poverty and disadvantage which may exclude or constrain the opportunities of many individuals, groups and communities from full participation in civic life. We also recognise that inequalities exist based on the above factors and we will therefore give priority to working with groups and/or communities whose full participation in society is limited by economic, political and social disadvantage. The Welwyn Hatfield Community and Voluntary Service provides support and advice to Voluntary and Community Organisations as well as to individuals in Welwyn Hatfield by centralising and acting as an agency for those who need assistance and those who are volunteering their services for this purpose. In addition, WHCVS operates the car service to transport people living in Welwyn Hatfield Borough who have difficulty using public transport. This may be because of mobility problems or other special needs. We transport to hospitals appointments all over the county and to London specialist hospitals. The Volunteer Centre is integrated into the work of the of the WHCVS. 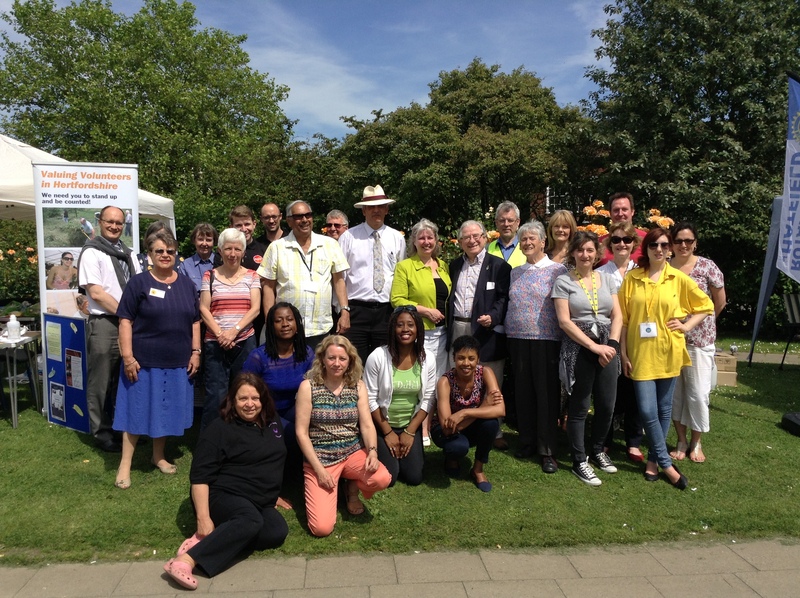 We exist to develop and promote local voluntary and community groups in order to improve the quality of life for all. This website contains information about third party services . The information is not advice or recommendation, and should not be treated as such. To become a CVS Member Download the form and fill it in, and also download and fill in the additional information form and return them to the Gracemead House address (as above). To register your Organisation for Volunteers download the form, fill it in and return it to the address provided. To register a Specific Volunteer Opportunity download the form, fill it in and return it. To register as a Potential Volunteer download the form, fill it in and return it. For more information about volunteering, visit the Do-it website. To raise money for WHCVS simply go to TheGivingMachine via the above picture link, join & select WHCVS as one of your beneficiaries. You can then shop via TheGiving Machine(TM) and support your local community for free!